Kaj is a software industry generalist, having served as VP Professional Services, VP Engineering, CIO and VP Community Relations of MySQL AB prior to the acquisition by Sun Microsystems. At Sun, Kaj served as MySQL Ambassador to Sun and Sun VP of Database Community. Board member at Footbalance Systems Oy (Helsinki, Finland). Past founder, CEO and 14 year main entrepreneur of Polycon Ab (Finland). Kaj is a co-founder of MariaDB Corporation Ab, and served on its Executive Team in several positions, most recently Chief Evangelist. Kaj lives and works in Munich, Germany, and during summer often in Nagu, Finland. He is a citizen of both countries. Kaj holds a M.Sc. (Eng.) from Helsinki University of Technology (now Aalto University) and an MBA from Hanken School of Economics. Programming-wise, Kaj started out on the TI-58 in the 1970s, followed by Basic and a bit of assembler on the ABC-80 and ABC-800, together with Michael “Monty” Widenius. Kaj took fondness to APL on mainframes, before settling on the 4GL Focus as the technical basis for his first company Polycon. After a Visual Basic period, a Delphi period and a brief PHP period, Kaj moved out of programming into management, only to realise in 2011 that Python is good for his mental well-being. His venture into geodata with Python even left some superficial traces on Github. Licensing-wise, Kaj contributed to GPLv3 as co-chair of the industry Committee B, advising the FSF on GPLv3 in 2006-07, observing how Eben Moglen led the process towards industry consensus. In 2014, Kaj formalised the Business Source License BSLv1 with its originator Michael Widenius, and made it more mainstream into BSLv1.1 with the help of Bruce Perens and Heather Meeker. Language-wise, Kaj is a native Swedish speaker. He also speaks German, English, Finnish and French, and has presented in a number of other languages, including Russian, Japanese, Chinese, and Estonian, mostly understanding what he is saying. 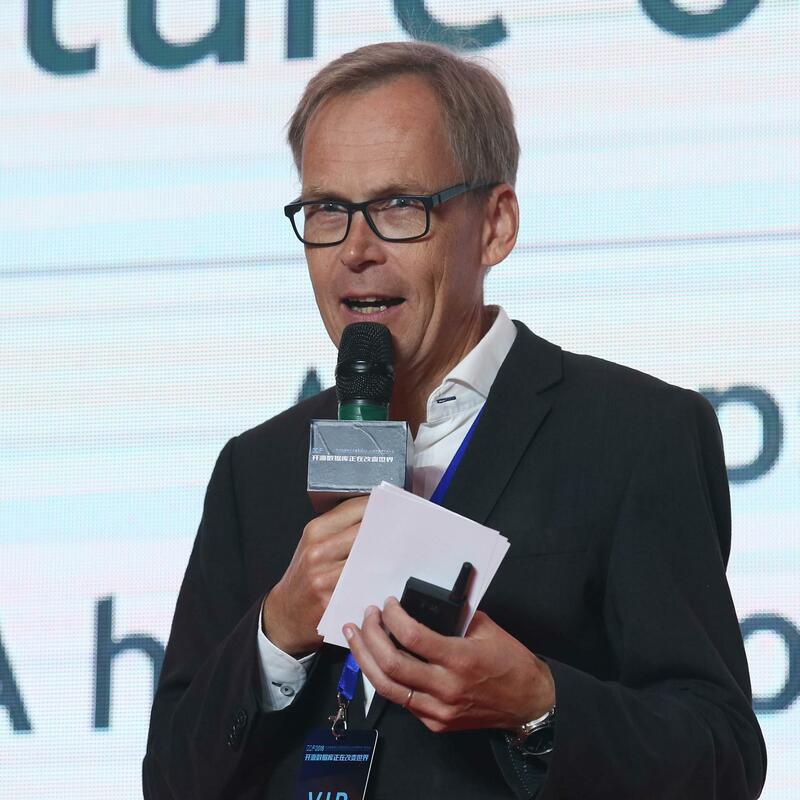 Kaj joined MariaDB Foundation as CEO on 1 February 2019.